Treasure Valley Markets is located 20 km South of Lac Pelletier on #4 Highway. At the peak of the growing season, you can pick the freshest, highest quality field and tree ripened fruit and vegetables at direct farm savings! 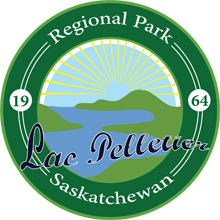 Other attractions include picnic area in the orchard with a play structure swings, slide, trampoline, fire pit, ice cream stand, petting zoo, paddle boats and washrooms.